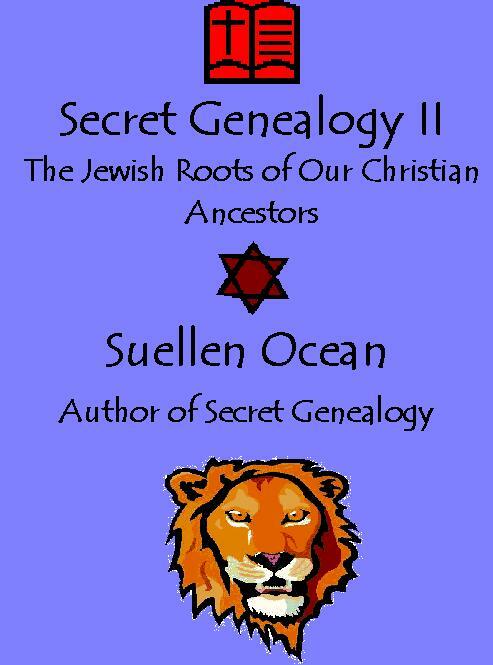 Just a heads up informing that all three of the “Secret Genealogy” books are now available in print. Thanks for reading my blog and my books! The “Masonic” Barn Star? Or is it the Star of David? The very first five-pointed star may have been found by archaeologists. Known as a pentagram, it is also historically Solomon’s Seal, used by the King of Judah in the 10th century B.C.E. Solomon was the son of King David. Today the Star of David that adorns the flag of the nation of Israel is six-pointed but there are those who believe that originally the five-pointed star (pentagram) was used earlier. As for Masonic barn stars, Masonic rituals vary within regions. One area may use Islamic icons for their rituals while another may use those based on Judaism and Christianity. One would probably have to ask individual barn owners what their star symbolized. Maybe in Kentucky we’d receive answers referring to the Civil War while in Indiana it could signify folk art. I pass one regularly out in front of a BBQ restaurant and I suspect it is meant to give one the impression of Texas. Stars are popular everywhere but depending upon how they are poised, sometimes you get the feeling it is a political or philosophical statement. I tried asking a Kentucky gentleman who lived across the street from a huge barn with a huge star on it. He acted like he didn’t know what I was talking about so good luck with that. When you figure it out … please let me know. But What About the Wives, Sisters, Mothers and Daughters of Freemasons? 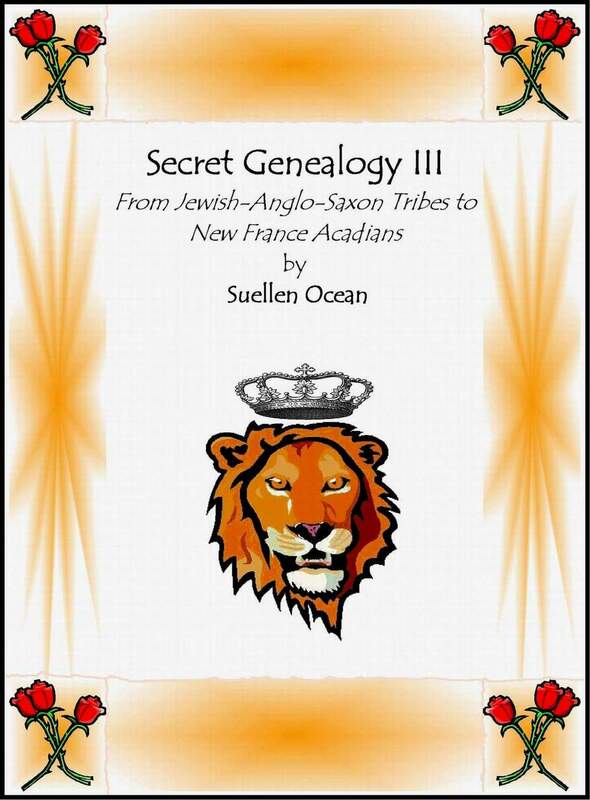 The wives, sisters, mothers and daughters formed their own secret society and though both of my grandmothers were members for over fifty years, I haven’t a clue what their “secrets” were. One of my grandmothers told my mother, “I have secrets I can’t tell you.” This is the same grandmother that told me that as she got older, when she looked into the nighttime sky and stared at the stars she “saw things she never saw before”. The Order of the Eastern Star has a symbolic five-pointed star. Each point on the star has a letter on the end. The letters spell out: F A T A L. The Order of the Eastern Star began in New York in 1868, three years after the Civil War. What is a Masonic Fraternity? A Masonic Fraternity is a Freemason association of men who believe in a supreme being and hold common interests in business. The Freemason brotherhood usually holds men of similar character and social status. Masonic Fraternities of men hold regular meetings and have for centuries. Initiation rites are performed, as are other rituals. The brotherhood is sworn to secrecy leading outsiders to constantly speculate just what “mysteries” the Freemasons hold. Though thousands of Jews converted to Christianity, especially during the Inquisition, many weren’t happy about it. This unhappy conversion brought about a state of limbo that may still linger within your family dynamics. 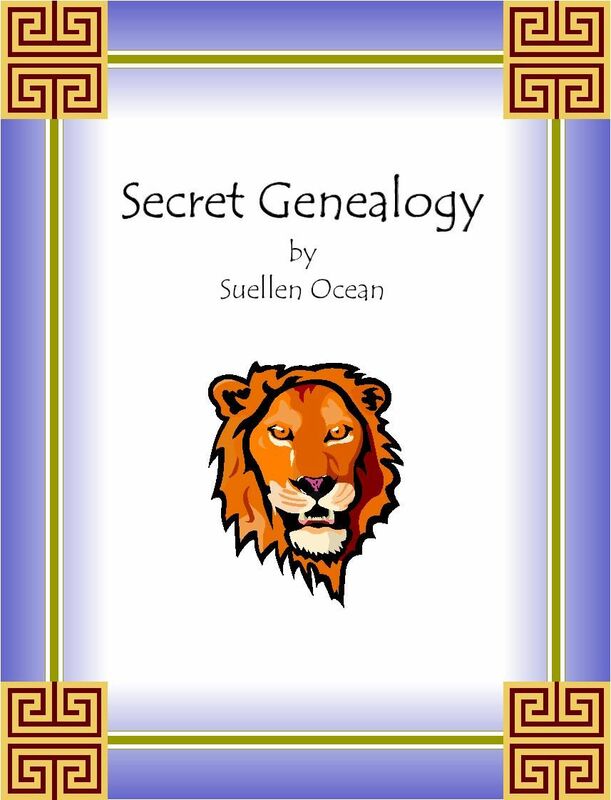 There are many trails you can take and family secrets waiting to be uncovered. The Internet age makes it easier and exceptionally rewarding.